Toronto’s Lucia Stafford, Windsor’s Sarah Mitton, Guelph’s Thomas Land and Lethbridge’s Benjamin Ingvaldson were honoured Thursday morning as the U SPORTS Track and Field Athletes of the Year, as the national season award winners were celebrated at the annual awards luncheon. On the women’s side, Stafford was named the outstanding performer in track events, Mitton captured field MVP honours, Montreal’s Audrey Jackson earned the Rookie of the Year and StFX’s Beth Lawrence took home the Student-Athlete Community Service Award. In men’s competition, the recipients included Land (Track MVP), Ingvaldson (field MVP), Mark Bujnowski of Guelph (Rookie of the Year) and Victoria’s Tyler Smith (Student-Athlete Community Service Award). 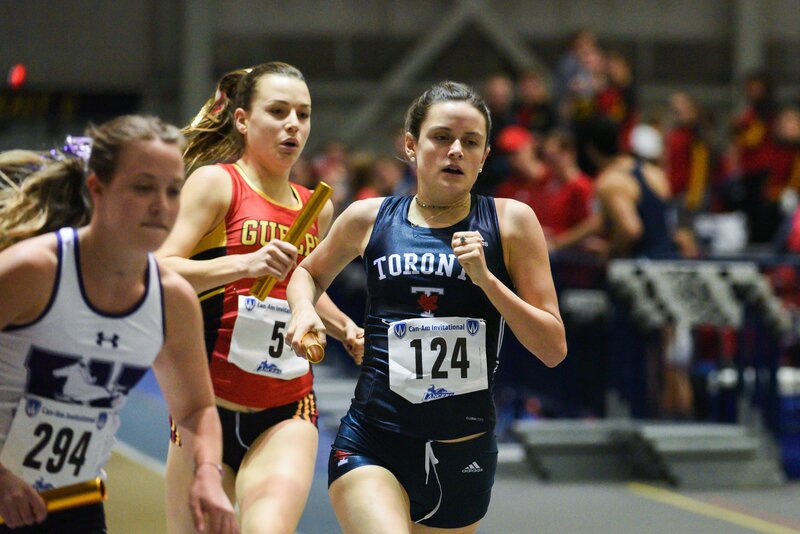 Second-year standout Lucia Stafford earned the Dr. Wendy Jerome Trophy as OUA’s most valuable performer in women's track and field following a dominant performance at the conference championships two weeks ago. x800m gold medal, where her relay ran a nation's best time of 8:52.23. Stafford then came back the next day to finish the job in the 1500m, where she crossed the line first in a time of 4:28.73. Lucia is one of the most selfless young women I have had the privilege of coaching in our program. She is bright, talented and she is the ultimate teammate. 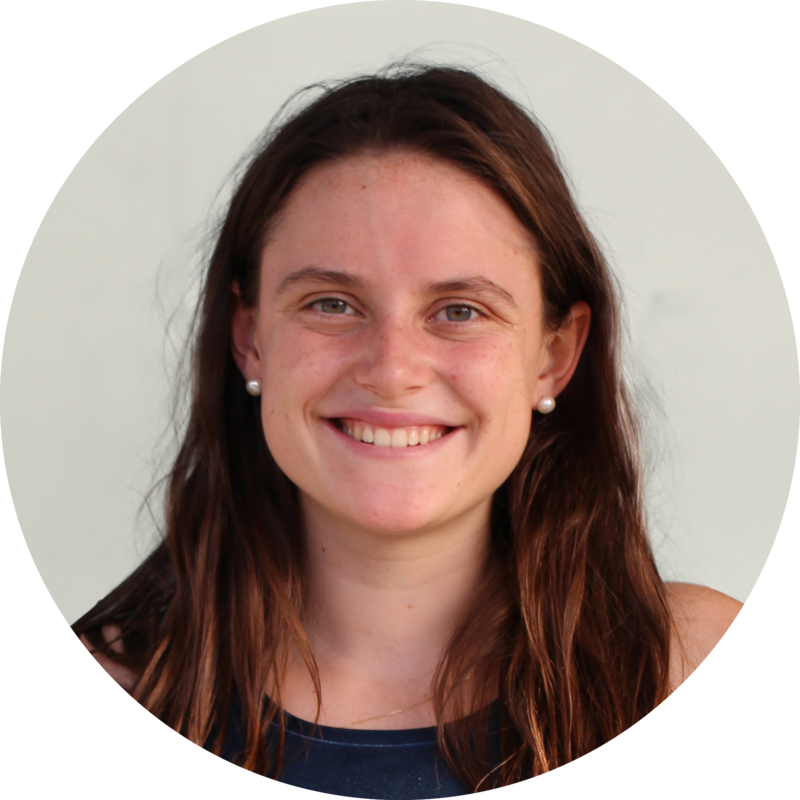 Lucia has clearly demonstrated that she is and will be one of the very best middle distance athletes in the country. Entering the OUA Championships as the defending champ and No. 1 nationally ranked thrower in the shot put event, Mitton beat out the competition on Day 1 by almost three meters, throwing an impressive 16.82m for her efforts, to not only set a new personal best but also set a new Lancer record. This was the second time the Brooklyn, N.S. native broke the Lancer record in the event this year, after setting a new marker in her first meet of the year at Windsor’s Blue & Gold meet. Sarah has been a key member in the success of our women’s team this year through her leadership both at practice and outside. Sarah’s ability to be successful as a student-athlete is a reflection of her ability to be organized and her strong work ethic. Beth Lawrence, a sprinter from Ardoise, N.S. 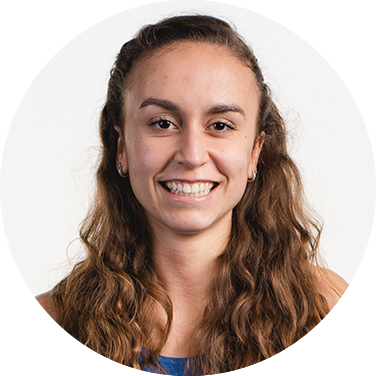 is in her fourth year in the Bachelor of Science in Human Kinetics program at StFX University and has extensive community service involvement. 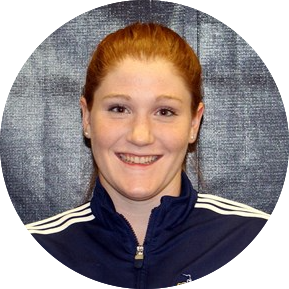 This year she was the co-founder/coordinator of the newly established SAMHI (Student Athlete Mental Health Initiative) Campus Team at StFX where she helped organize and lead several events for student-athletes to promote wellness and mental health. Beth volunteered with the MAX program at the university which is an inclusive recreation program featuring sledge hockey, skating and aquatics for children and adults with varying disabilities. 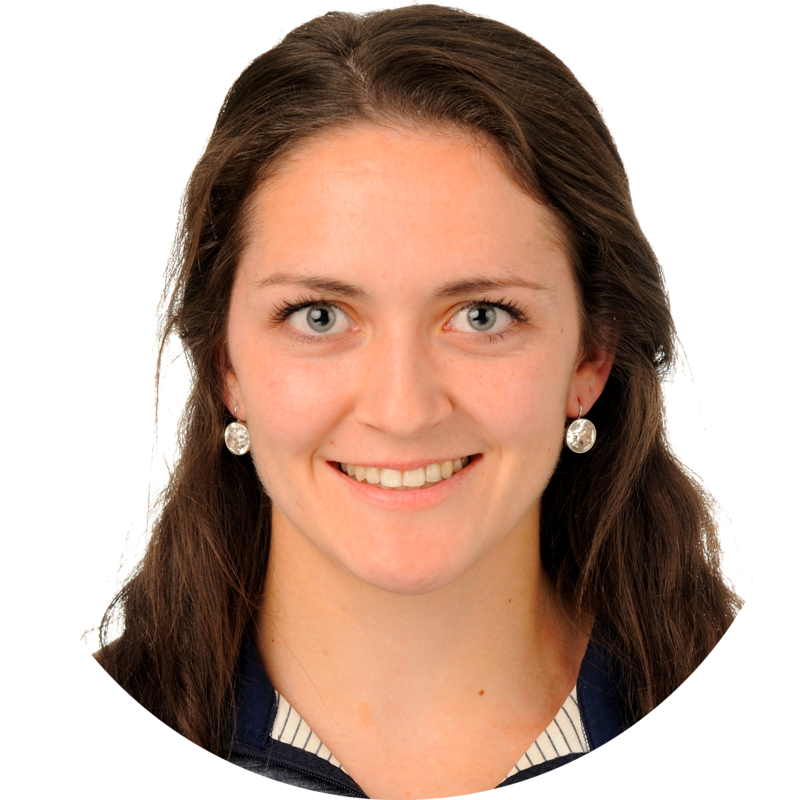 A member of the StFX Leadership Academy, Beth has volunteered at a local nursing home alongside an occupational therapist in the rehabilitation facility, with the Antigonish Multisport Program teaching basic fundamental motor skills in various sports, and with the Halloween Safe Crossing program. Trained through the safeTALK program for suicide awareness, and the Bringing in the Bystander program for the prevention of violence against women, Beth also volunteered her time with Bell Let’s Talk Day and the StFX Student-Athletes for Charity multisport event. Rounding out her time she also volunteered at a physiotherapy clinic and helped coach high school track and field in her hometown in the off-season. 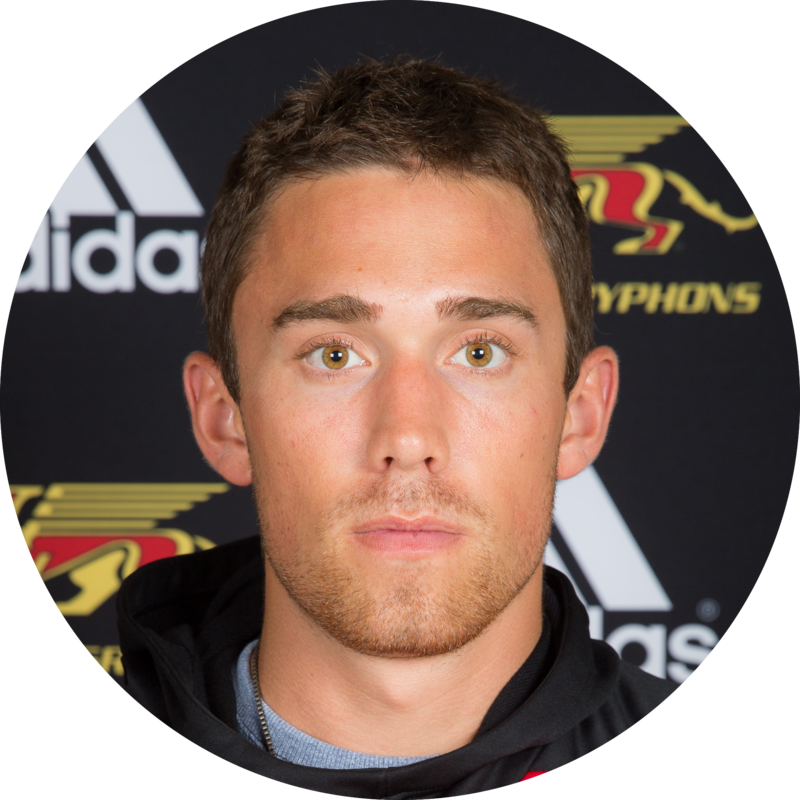 Thomas Land, a fifth year mechanical engineering student, has been instrumental in helping the Gryphons men's track and field team capture an OUA title in 2018 while also maintaining the top spot in the national rankings throughout the 2017-18 season. 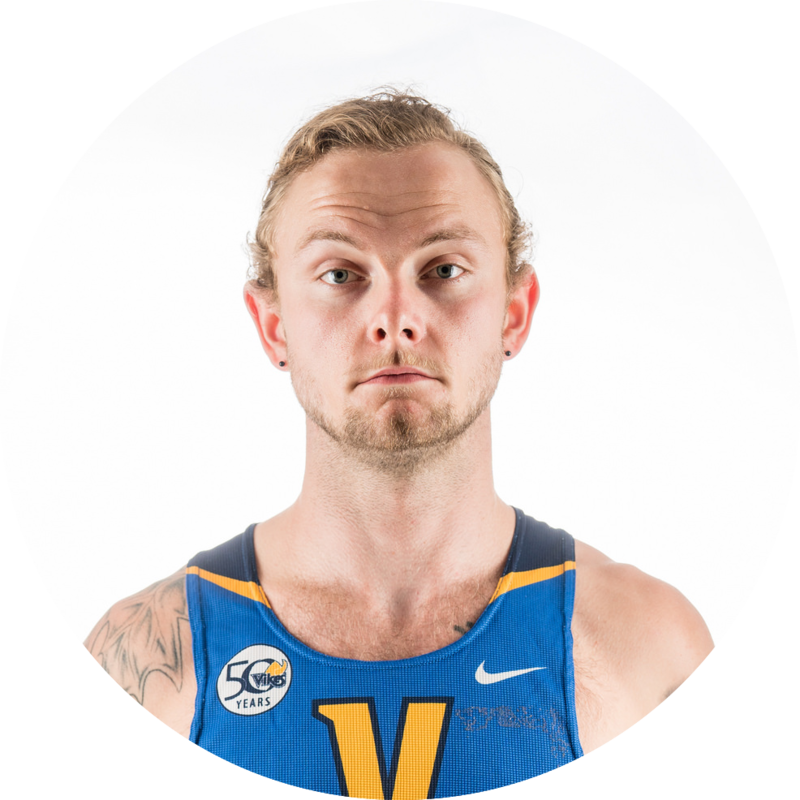 The Turkey Point, Ont., native who a year ago was named Outstanding Athlete of the Meet at the U SPORTS Championships, produced a double-gold medal performance at the 2018 OUA Championships, crossing the finish line first in both the men's 600m and men’s 1000m events. 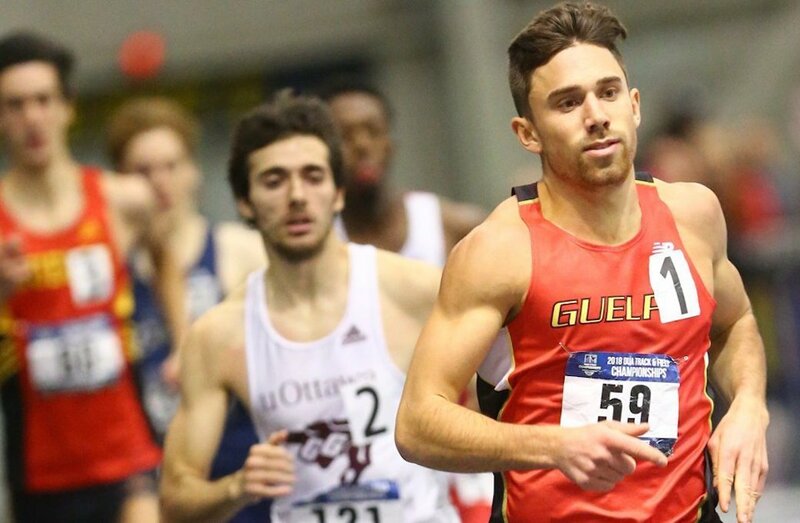 Throughout his university career, Land has established him as one of the top middle-distance runners in U SPORTS history, and will look to cap his collegiate career by helping lead the top-ranked Gryphons to a second consecutive national title. Tommy is a focused, talented guy who brings his ‘A’ game every time the gun goes off. We went into this year with a simple goal of having him just try to win as many races as possible. He has used some different tactics and styles along the way, but every time he’s on that line we are trying to do something big. The Surrey, B.C. native continues Lethbridge’s strong tradition in the men’s throwing events, claiming top spot in both men’s throwing events at the 2018 Canada West Track and Field Championships and was named the Canada West Field Athlete of the Year. 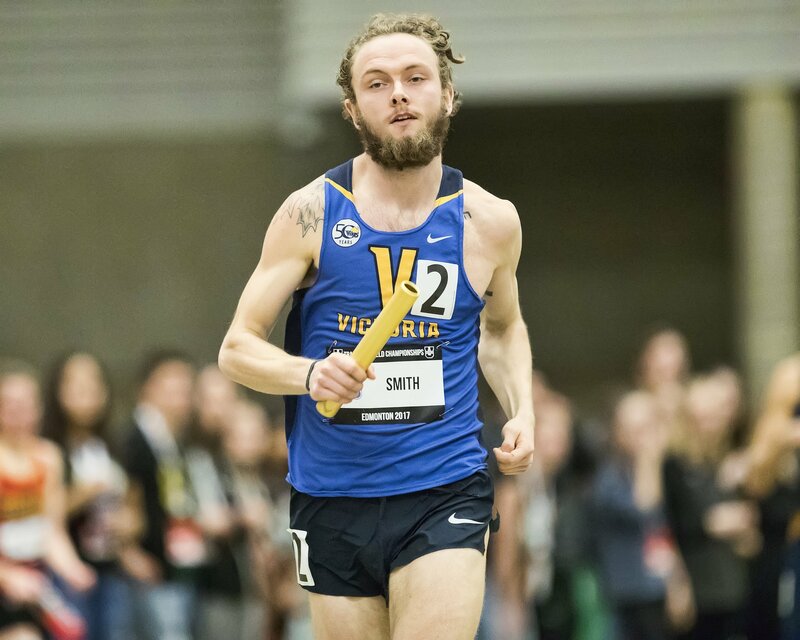 The double gold medal performance is the fifth year in a row that a Pronghorn has achieved the feat, following Millman’s four-year reign at the top of both podiums. In his shot put win, the 5-foot-11, third-year thrower set a new personal best with a throw of 15.99 metres and narrowly missed his personal best in his weight throw win. Ben has been having a great season, while taking up the leadership reigns in the performance department and being named the field performer of the year reaffirms this. 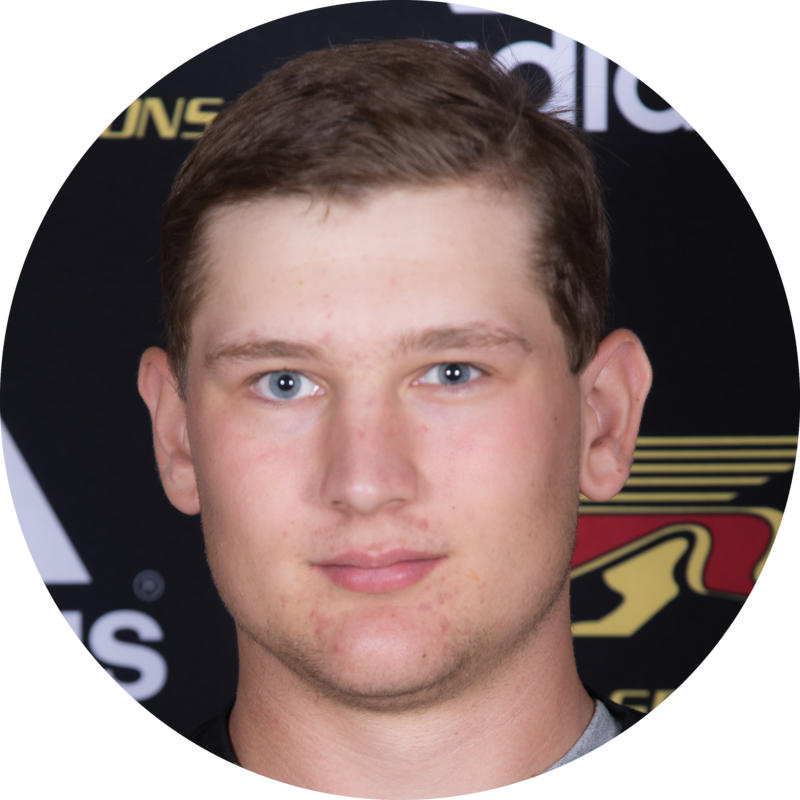 Gryphon rookie Mark Bujnowski has burst onto the U SPORTS scene in 2017-18, establishing himself as one of the country’s best in both the shot put and weight throw. Currently the nation’s top-ranked shot putter, with a throw of 16.57m at the McGill Team Challenge, Bujnowski has seamlessly transitioned to the new weight implement of 16 lbs. (an increase of nearly 3 lbs. compared to the weight used at the junior level). 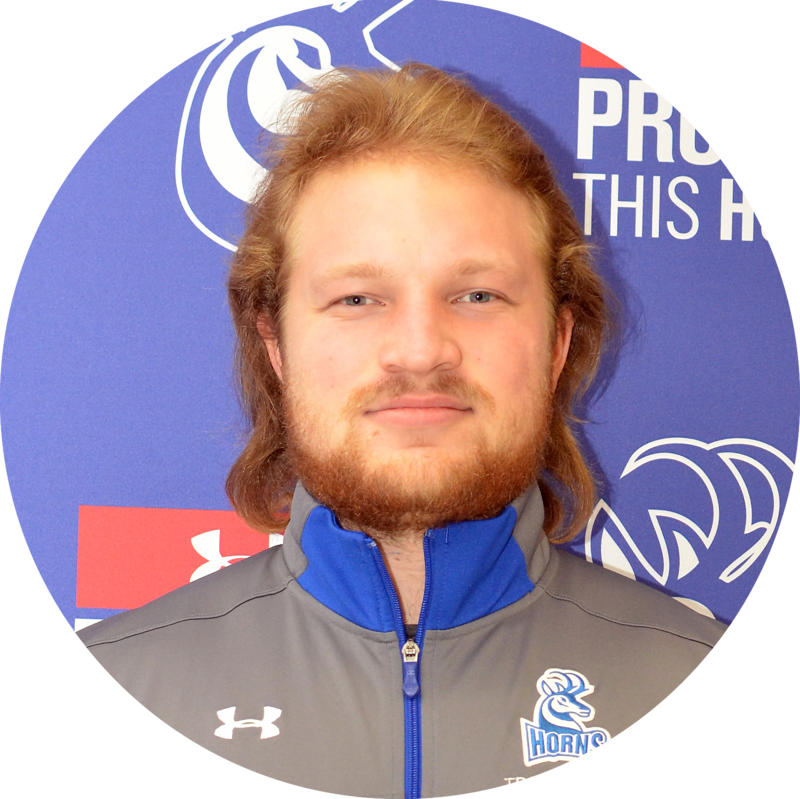 Aside from being the top-ranked shot putter in U SPORTS, Mark is also currently ranked eighth in the country in weight throw. Bujnowski’s sister, Kristen, represented Team Canada at the 2018 Winter Olympics in PyeongChang, where she competed in the Bobsleigh. Mark is everything you’d want in a young athlete. He’s open minded, positive at practice, he communicates well and he is a monster physical talent who has a great brain to go with it. It’s a rare combo. His Gryphon career is off to a great start and we want to give him all the resources he needs to be as good as we believe he is, which is world-class. The reason we nominated Tyler for this award is the growth we have seen from him in the last five years. He is a Big Brother in Big Brothers, Big Sisters and he has really improved in his ability to manage and balance being both a student and a top-level athlete. It's so impressive and we thought he should be recognized for that because not many people know about the work that he puts in off the track as well.